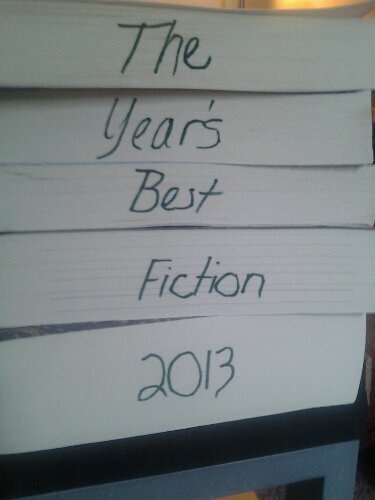 Here’s my Top 10 novels for 2013, plus 3 honorable mentions. I’ve tried to stick to things that were published in 2013. They are listed more or less in the order I read them- I couldnt possibly rank them! These are some of the books I anticipated and enjoyed the most this yeat. They might not quite rank as the best literature but they are outstanding in their genres. This entry was posted in Fiction, Top 10. Bookmark the permalink.